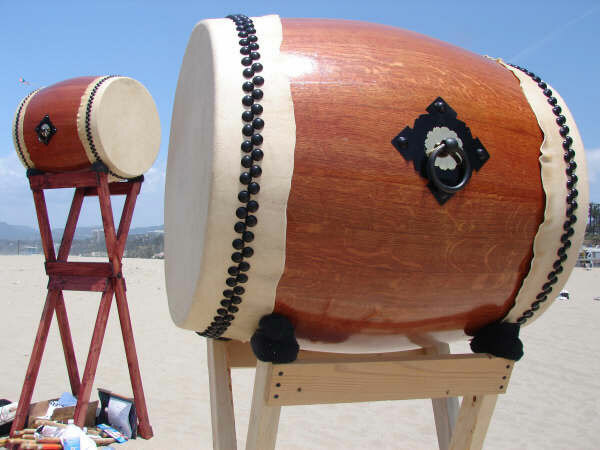 DeFever Drum Co. Making custom TAIKO, TABLA & CAJONBEKs® since 2003.
utility and beauty. All drums are made to order, custom dimensions and color. $150, +$30 shipping continental U.S.
French and American Oak, 1" thick stave construction, 24" diameter, 29" tall. Practice O'daiko are made from light weight plastic and are virtually indestructible, great for relentless practice, travel and harsh conditions: beach, rain, lightning, sand storms...no problem! 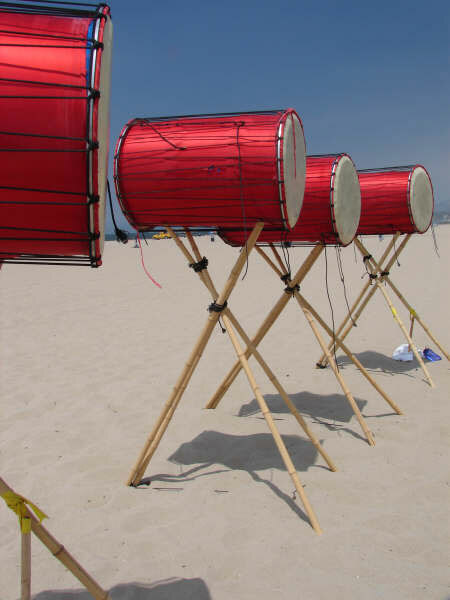 Great for schools, forming taiko ensembles and professional groups saving your performance drums from daily abuse. 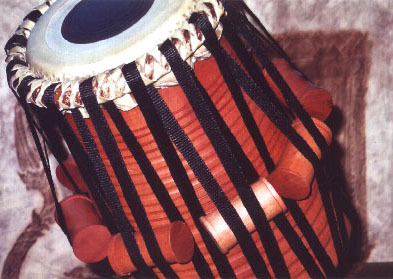 Tabla ~ Professional Custom Hardwood Tabla. Featuring sculpted ribbing the full length of shell, locking your tuning pegs right where you want them. Fabric strapping (much easier on the hands, plus tuning doesn't change with the weather!) 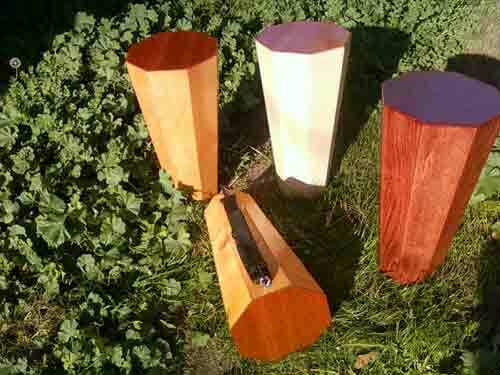 Tuning pins are cut from the same beautiful wood as your drum. 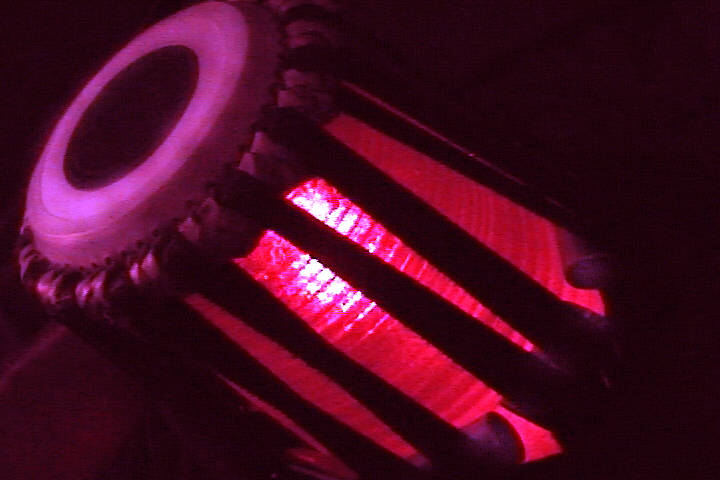 Cast from our 4" custom tabla features sculpted ribbing the full length of shell locking your tuning pegs right where you want them. Fabric strapping (much easier on the hand, plus tuning doesn't change with the weather!) Chrome plated tuning pins best reflect your under-lighting, great for setting a mood in live performance.